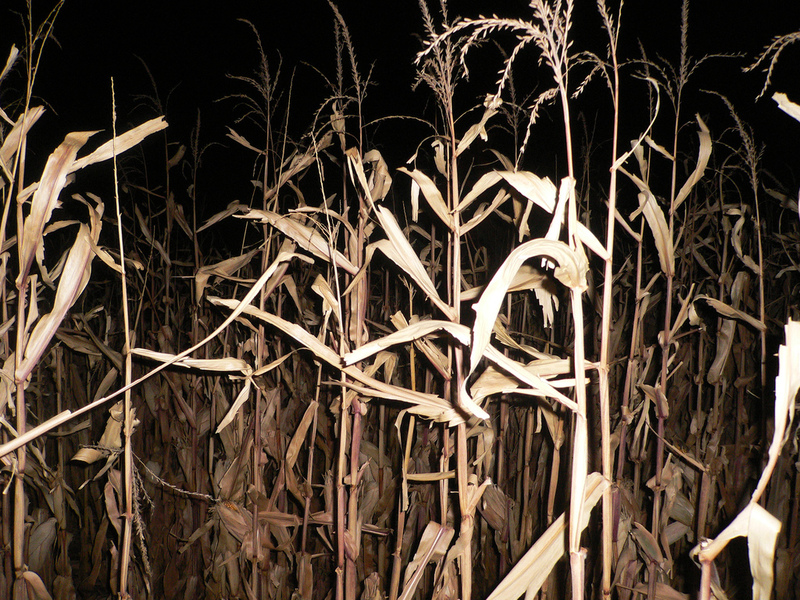 Prepare yourself for the scares that these Hawaii Haunted Corn Mazes are about to bring this Halloween season! 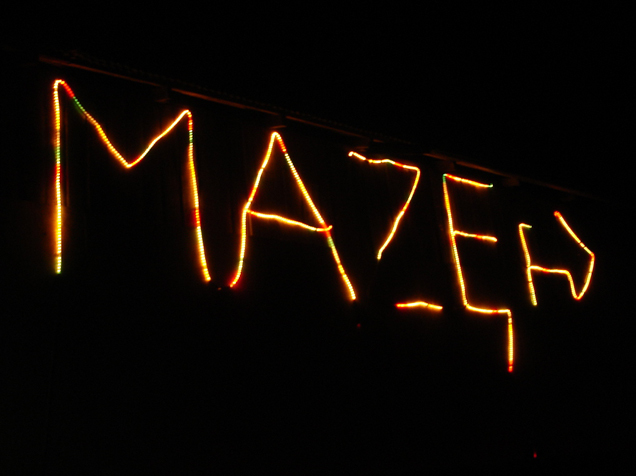 There are a ton of Haunted Corn Mazes happening all throughout the Aloha State that are opening their doors to see who is brave enough to enter! 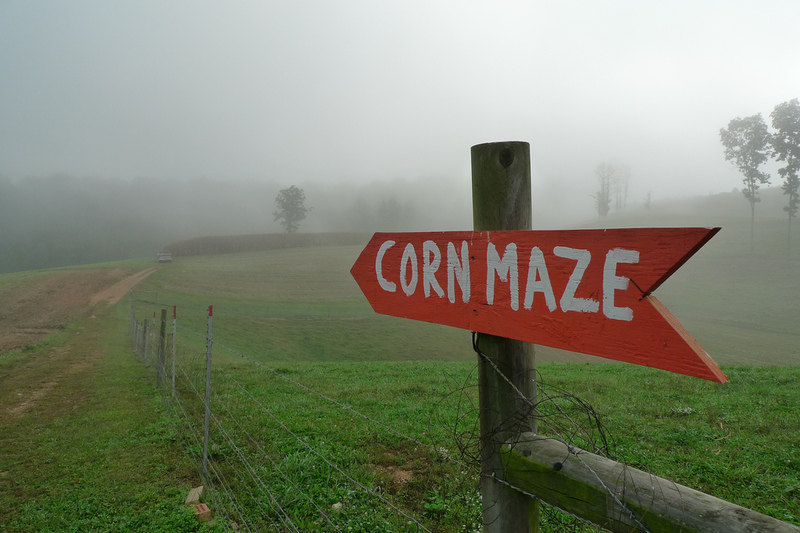 Corn Mazes have been a popular Fall tradition for quite some time now, and many owners put a twist on things and created Haunted Corn Mazes for the Halloween Season.